Last night our church was serving dinner to those in our community who were hungry. Just as we finished serving and cleaning up we had a mother come with her seven children and two college-aged friends. As they sat at the table and drinks and dinner were being gathered, I asked them their names and how they had heard about our community cookout. One of the young girls introduced the family and then told me her name was Savannah and that she was a local college student and a homeless advocate. As I listened to her I thought, ‘what a cool introduction of oneself,’ and this encounter reminded me of the two-fold message that I took away from my time at the 2015 Advocacy in Action Conference in Washington, D.C. Although I always understood that our work within the church was to serve those in our community who are oppressed and on the fringe, I realized the mission work of our church is more reflective of relief work. Relief work is easy, comfortable and makes us feel good. We bring food, we offer clothing and we want to help folks find jobs—but with relief work, the church is missing the opportunity to give voice to a population of folks whose voices get lost. Through stories, education and biblical scripture, the Advocacy in Action Conference encouraged those gathered that our role in the church and as the church is to also be advocates. We are to place ourselves within the community on the margins, to hear the stories and to retell them to our city and political leaders. After the conference, I was motivated to come back to First Baptist Greensboro and learn to weave advocacy work into our missions endeavors. Advocacy is an extension to the mission work that we are doing in our community and world. As we hear about a mother unable to feed her family because her benefits are being reduced, we are called to help her tell her story, as well as give voice to how our schools are suffering under huge budget cuts. There are many hardships in our community that need to be told. We have an occasion to educate ourselves and become advocates on behalf of the very ones that Jesus served—our neighbors in need of hope and love. 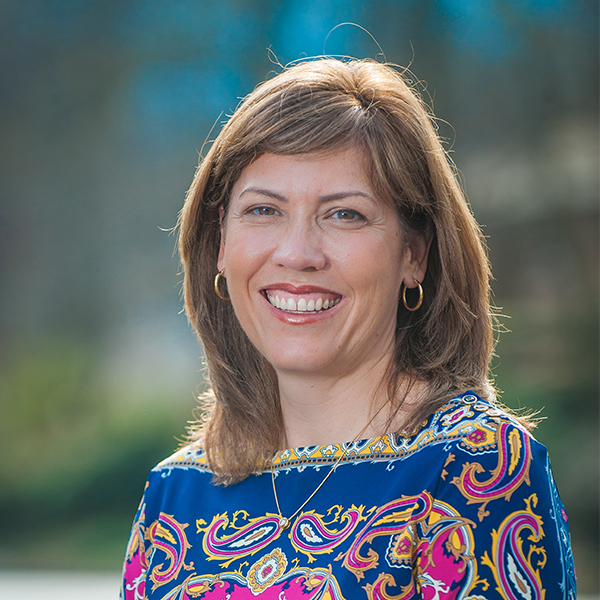 Kim Priddy serves as the Associate Pastor of Missions at First Baptist Church of Greensboro, N.C.